BloodSource put on the Blood Drive, held on March 6 and 7, on American River College campus. Three vans were set up near the tennis courts, where students could donate their blood. According to Lee Fairly, BloodSource volunteer, the blood drive is an event to get blood from volunteers for all local hospitals. Blood being donated is for people who need blood or blood products. Blood donors can also sign up to give bone marrow. Students should be well rested, drink plenty of liquids, preferably water, and eat a good meal before giving blood. They should also not participate in active sports for at least a day and half afterward. Donations can only be given every eight weeks. 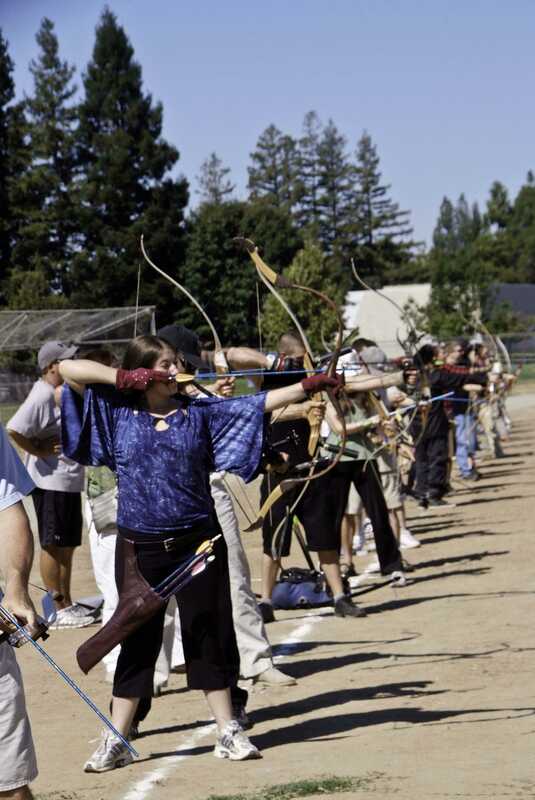 According to Ray Sisco, a student at ARC, says giving back means something to him. “I don’t have time to volunteer my service being a full time student, so it’s an important act to give back.” He likes how easy the donation process is, but he dislikes it when he doesn’t eat beforehand. He has donated two gallons of blood so far, and recommends fellow students donate as well. 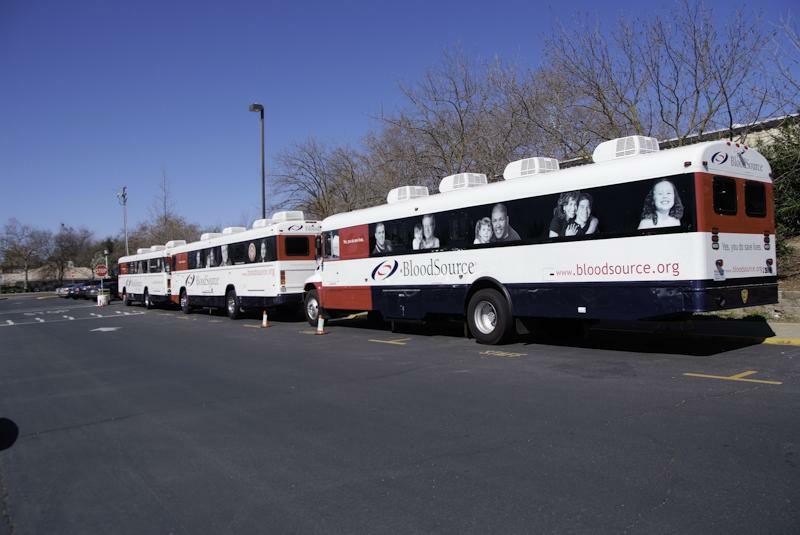 BloodSource serves schools about every eight weeks. Donate and get a free T-shirt. Be the first to comment on "American River College gives blood"